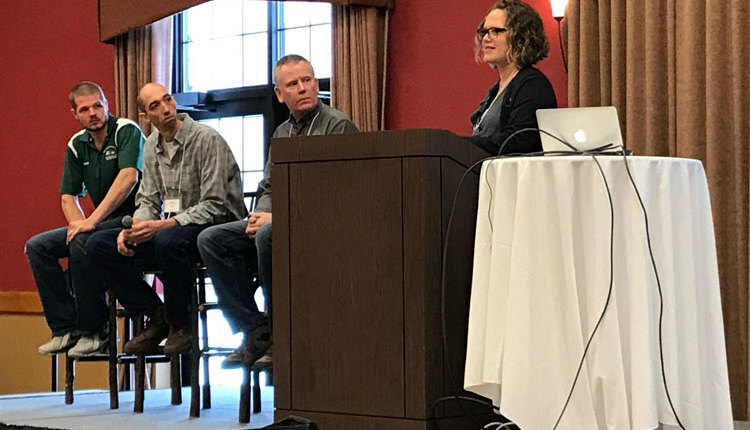 During our careers, we’ve had the privilege of seeing not just one, but several new plant genetic technologies dramatically change the crop production landscape. The biggest among these have been herbicide and pest resistant crops. 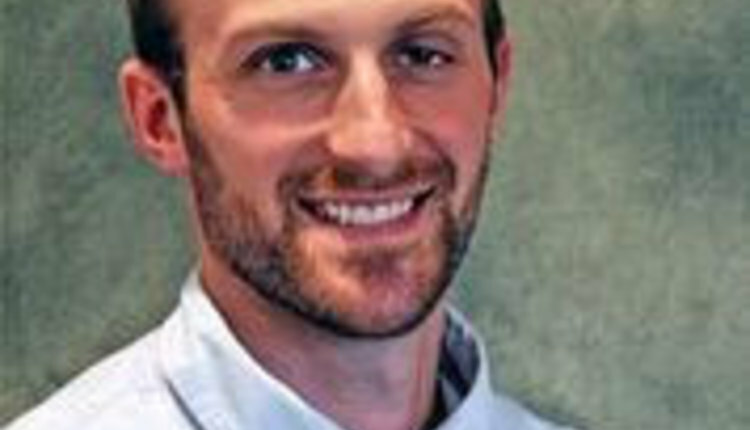 On the dairy farm, these technologies have had a great impact on protecting yield potential, and perhaps to the detriment of alfalfa, have encouraged the use of more corn as forage in the dairy cow diet. We are just now beginning to witness the next genetic revolution, which will directly impact milk production and ultimately how much alfalfa is fed to dairy cows. 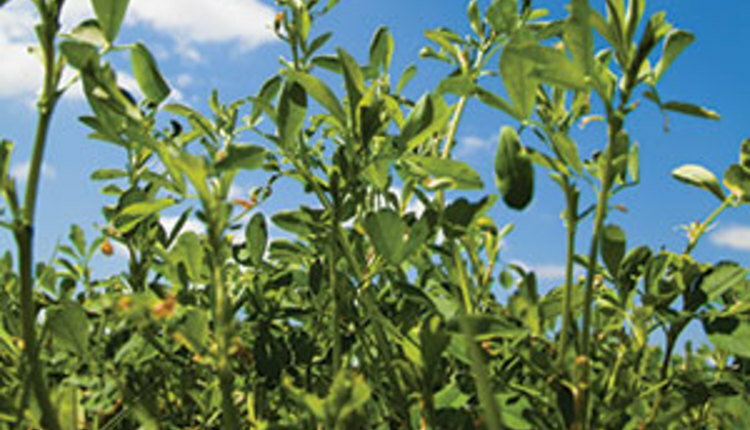 This new genetic revolution for alfalfa includes HarvXtra technology. This technology was introduced in 2016, and substantially more acres were planted in 2017. 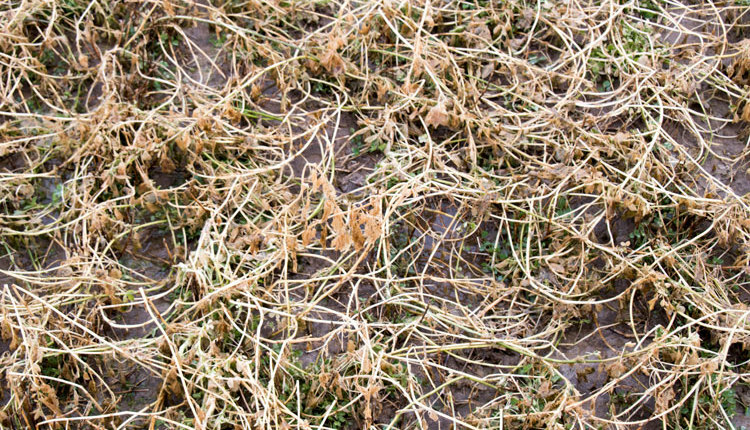 The genetic modification is in the control of lignin formation and development in the growing alfalfa plant. By substantially reducing the total amount of lignin, fiber digestibility improves, feed intake goes up, and more energy is released for milk production. With new technology comes a learning curve to understand how well it works and how it can best be used to capture value. Listed below, in no particular order, are the top five things we’ve learned in 2017 about HarvXtra alfalfa. 1. Alfalfa with reduced lignin technology is as good as predicted. Several university studies confirm what the technology developers have been claiming. 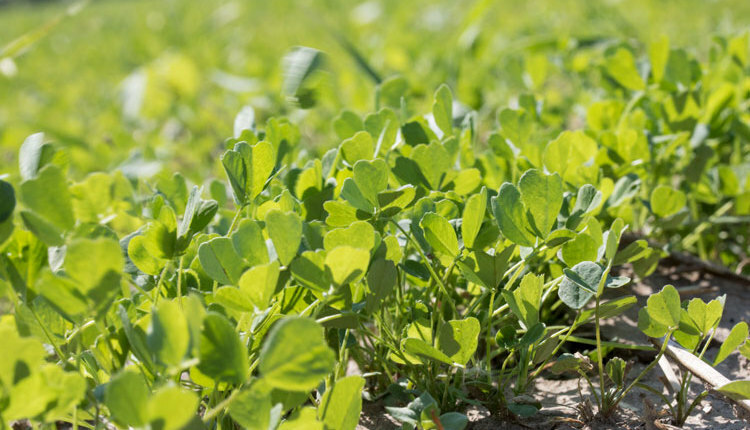 HarvXtra alfalfa cultivars do, in fact, have lower lignin, higher fiber digestibility, and similar yields to conventional alfalfa. Scientists at the University of Minnesota recently published results of a study with a HarvXtra cultivar. 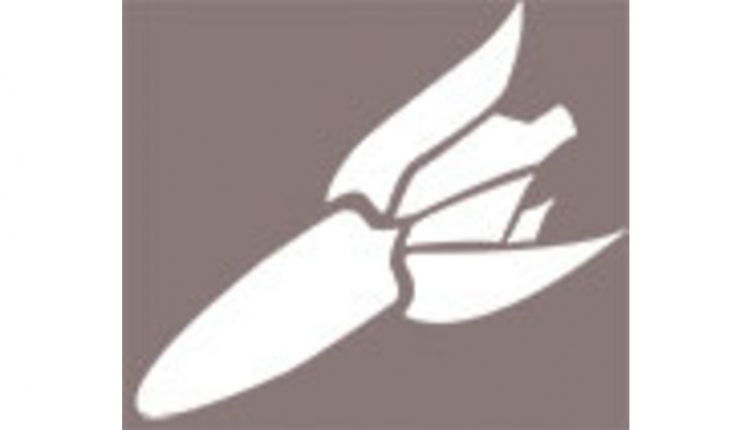 In this study, they found the reduced lignin cultivar to have 8 percent lower lignin and 10 percent greater neutral detergent fiber digestibility (NDFD). 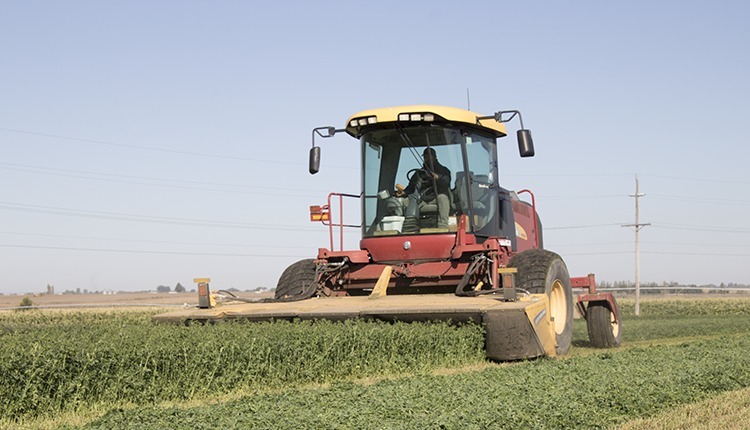 This study demonstrated that delayed cutting with these new alfalfa varieties improved yield while maintaining forage quality compared to the conventional checks. 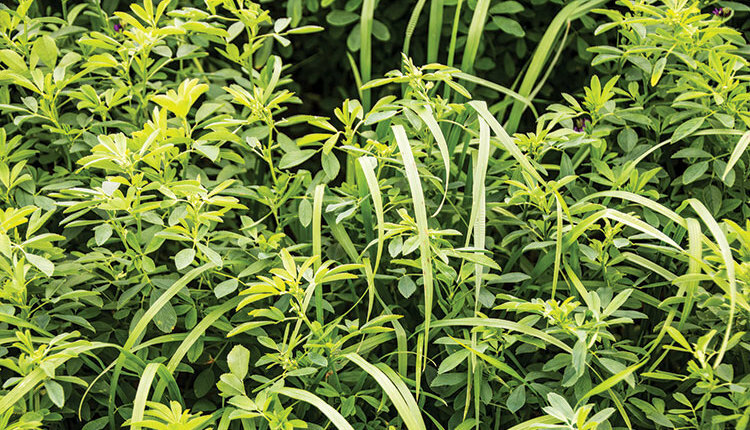 Recently, Ohio State University reported on a two-year, six-state study comparing forage yield and quality of a HarvXtra alfalfa cultivar and conventional cultivars at various cutting intervals. 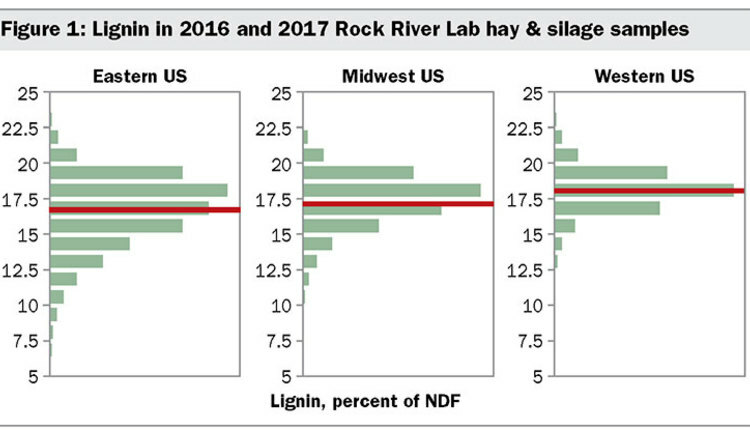 Their conclusion to date was that reduced lignin alfalfa has higher NDFD and lower lignin when compared to conventional cultivars. Like the Minnesota study, HarvXtra alfalfa had similar forage quality to conventional alfalfa cultivars cut five to 10 days earlier. 2. The cows are telling us forage quality differences are for real. A summary of dairy farms that fed reduced lignin alfalfa (FGI technology demonstrations, not controlled research studies) shows milk production improved when cows were fed bud stage HarvXtra alfalfa in a high-forage, high-alfalfa diet. For operations where cutting was delayed by five to 10 days, milk production remained the same. 3. It brings a whole new level of flexibility to harvest timing. One of the challenges of alfalfa is to harvest within a relatively narrow window of opportunity for optimizing quality and yield. Growers can now adjust individual harvest schedules to achieve desired management goals such as higher forage quality or eliminating a cutting during the season. 4. Risk management may be one of the greatest benefits. Because HarvXtra alfalfa cultivars have lower lignin content at every stage, delayed harvests due to equipment availability or weather will not have a high risk of reducing the potential for harvesting dairy-quality hay. 5. Yield potential is good when cut early, excellent when cut later. Delaying harvest by up to seven to 10 days can raise yield potential of a HarvXtra cultivar without compromising forage quality. The Minnesota study showed a 21 percent yield jump by delaying harvest five days. Yield has often been an acreage limiting factor on larger dairy farms, and this new technology may help keep a great rotational crop in the cropping system. We have learned much about this revolutionary alfalfa technology in 2017, yet there are still many questions to be answered. In the public sector we still lack controlled, scientific dairy animal feeding studies. On the farm, growers will go through a discovery process to determine how best to use HarvXtra technology on their operation. 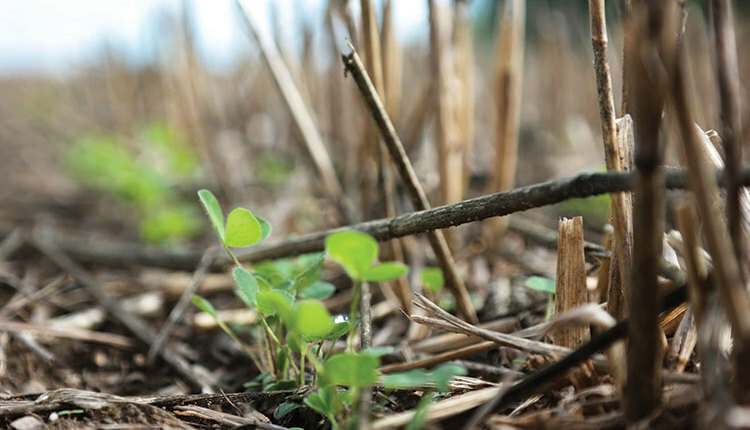 In the end, we expect to see higher quality, higher yields, longer stand life where harvest intervals are extended, and reduced risk for alfalfa production.